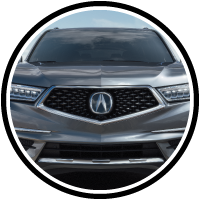 At Friendly Acura of Middletown, we want to make sure you drive off with the same peace of mind about your pre-owned vehicle as you would about a new one. That’s why we offer a full range of Acura Certified Pre-Owned vehicles in our lot. 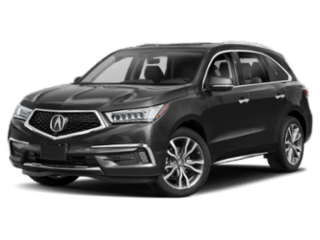 In order to get this prestigious title, an Acura must be under six years old and have less than 80,000 miles on the odometer, as well as pass an intensive 182-point vehicle inspection. 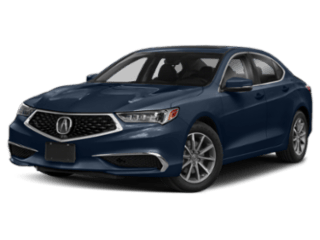 And on top of that, every Acura Certified Pre-Owned vehicle comes with a 12-month/12,000-mile Certified Limited Warranty, as well as powertrain coverage for up to 7 years/100,000 total odometer miles. So rest easy—we have you covered. Very great customer service here. I had an amazing experience, the salesman DJ was very patient and super amazing he is the reason why i have a brand new car! This place treated me very well. Did not end up purchasing a vehicle here, but my experience was great. Awesome, friendly staff, and Davidson Jerome was a pleasure to speak with. Everyone was extremely friendly and seemed to genuinely care about my my situation, especially Jeff and Allison. I needed a new car unexpectedly after an accident and in a very short amount of time. My needs and considerations were heard and met. I left with exactly the vehicle I needed for my family that is within my budget. My perception was Acura is unaffordable or unattainable like how I view other luxury car brands. 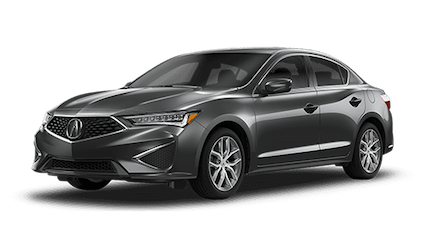 That is simply not the case and Friendly Acura presented me with many different options and all the information I needed to make a sound decision that was affordable for me. 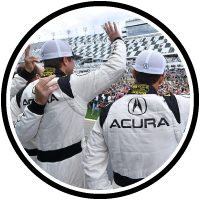 In the future I would definitely recommend Friendly Acura to friends and family. Seth Robinson was amazing. He was very attentive and addressed all my queries with lot of patience. He made my shopping very simple. I am very happy with my Acura. The customer service is outstanding and I highly recommend this dealer. I have been a customer of Friendly Acura for 11 years. 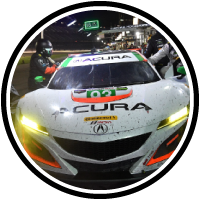 My recent experience at Friendly Acura was March 2019 with Eddie Vasquez and his team. Eddie was knowledgeable, patient and kind. He focused on my needs and listened to my questions and requests as a RDX lover. As many consumers I work hard for my money and demand excellence and quality. I want the best bang for my buck and Eddie did not disappoint and he delivered! Check him out! 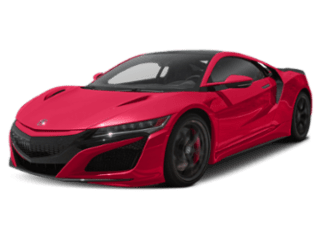 Never thought I would write a review for a car dealership - however Friendly Acura warranted one. Seth our salesperson was exceptional from the first handshake to following up with us after the purchase of our vehicle and every step in between. He treated us like we were his only customers giving us 100% of his attention at all times. And when we had a concern he introduced us to Kevin the service manager who personally went out of his way to make sure our concerns were addressed. 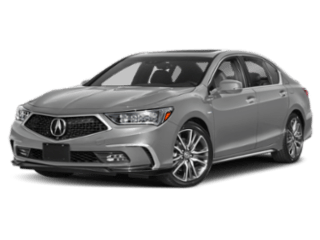 We live two hours away from Friendly and there are several Acura dealerships closer -however, none offer the quality of service this dealership showed us. We wouldn’t hesitate to take the ride down to purchase another car from Friendly! I have never seen a dealership work so hard to make a great deal get done! I would recommend them to everyone!! Our buying experience was very easy. Gary took the time to go over all the car features with us. We never felt rushed and were encouraged to ask as many questions as we wanted. The showroom was clean the receptionist was very was helpful the music on certain days pleasant. Our salesman couldn’t be more polite, low key, not pushy always thinking of our needs like water etc. Not have us wait by txting he’s running a little late. Keeping us updated frequently. He was the difference in us having a great experience. I took my 2015 TLX in for a recall. Service was done in a timely manner. However, when I left car had several messages: 1. Contact Acura because transmission was going to fail; 2. Call Acura because LKAS was not working; 3. LDW was not working. I suppose this was due to software update, but service rep should have explained before I left dealership. Good news is car is fine. 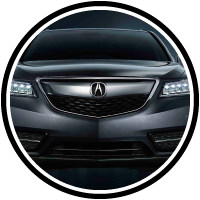 Dedicated service is the name of the game at Friendly Acura of Middletown. Our goal in all customer interactions is 100% satisfaction every step of the way. 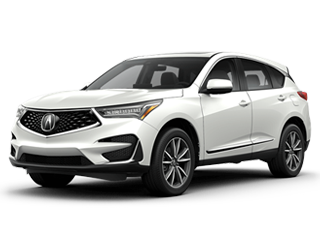 Whether you come to us to search for a brand-new Acura model, explore our pre-owned vehicle selection, discover your financing options, or receive automotive service, you’re guaranteed a customer experience that goes unmatched around Goshen, Montgomery, Suffern, Newburgh, and Stony Point. That’s the Friendly difference! At Friendly Acura of Middletown, we understand how important your car purchase is—not only today, but weeks, months, and years from now. That’s why our salespeople focus specifically on your unique driving needs and desires, and guide you through various models that might match what you’re looking for. No matter what, we want your car buying experience to be enjoyable and affordable, which is why we work hard to keep our prices competitive not only through offers and incentives, but also through our Friendly Pricing Promise. Financing is even made easier thanks to flexible loan options our Friendly & Honest lease offers, which to you means there will be no fine print or gimmicks in store when you sign. What’s more, automotive service is simpler than you ever imagined possible, as our garage is staffed by certified technicians who can handle anything you bring our way in a timely manner. Friendly Acura of Middletown does things differently, but don’t take our word for it. Visit our dealership today at 3475 US-6 in Middletown, NY, or get in touch if you’d like more information beforehand. We look forward to working with you and welcoming you to the Friendly family!